This morning my family and I had the privilege of dining at a Café Momentum event. Café Momentum is a group of amazing people who are providing culinary training and life skills to some of Dallas’ at-risk youth in detention. These are great kids that maybe took a wrong turn, but that doesn’t mean they can’t learn from it and become stronger and better through this program. The group is currently building a restaurant in downtown Dallas with classroom facilities and everything, but in the meantime, local chefs are opening up their restaurants for monthly pop-ups to raise funds for the program. 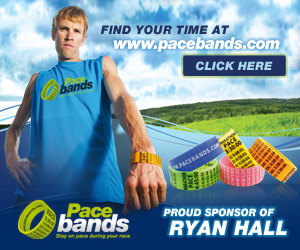 Tickets are tough to get – you have to be fast when they go on sale – but we have been able to attend a couple of events. 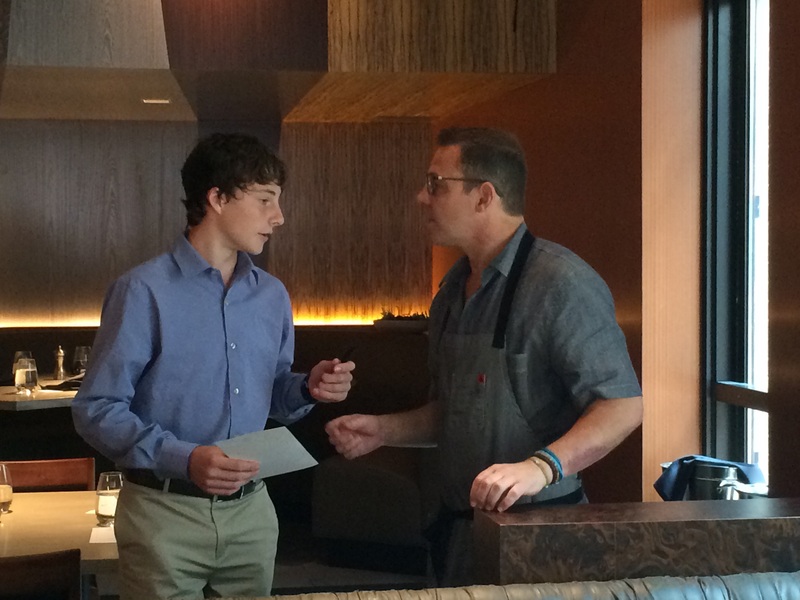 This morning was the first brunch event for Café Momentum and it was held at Chef John Tesar’s restaurant Knife. The meal was truly amazing. We began with croissants and muffins, Bloody Marys and Mimosas. 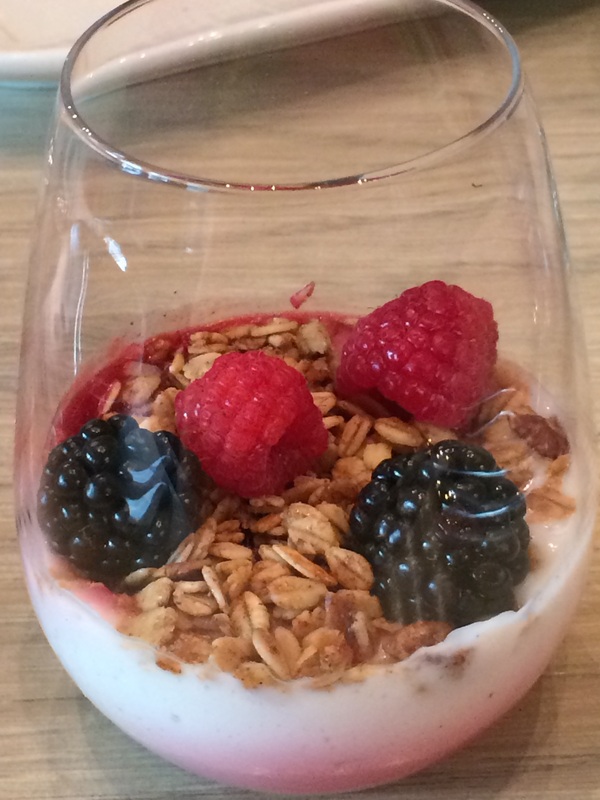 The second course was house made granola with vanilla yogurt and a blackberry and raspberry parfait. The vanilla yogurt was tart and mixed beautifully with the natural sweetness of the pureed berries and was beautifully presented in a stemless wine glass. 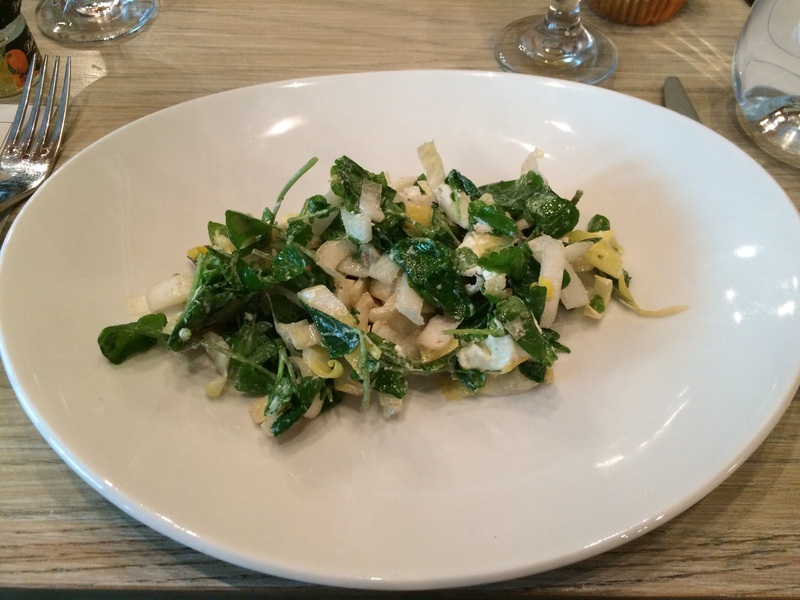 The next course was a watercress, goat cheese and walnut salad. I will confess now that none of the ingredients are usually what I go for. However, it was scrumptious and I ate every.single.bite. Yep, it was delicious and I hope Chef recreates this dish at the house (hint, hint!). The main course was off the charts! 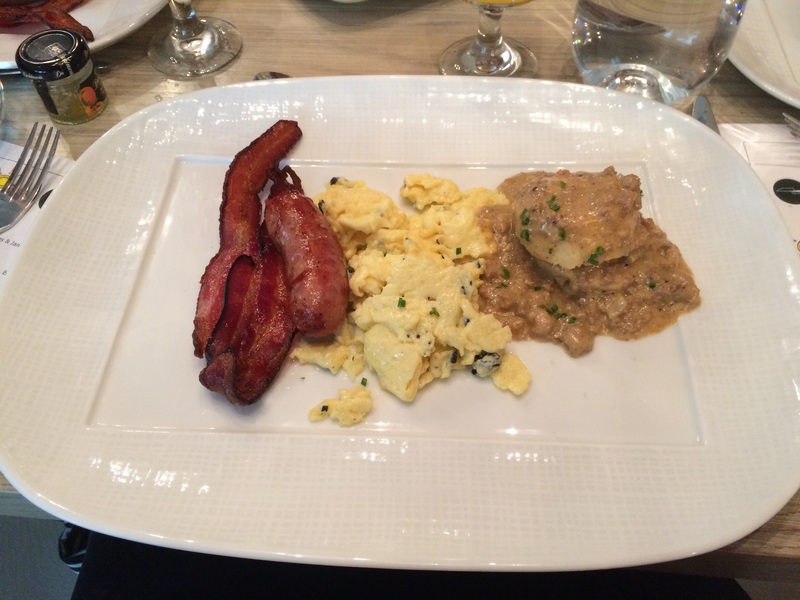 Truffled scrambled eggs, house made sausage, biscuits with sausage gravy, and bacon! You could literally smell the beautiful, savory scent waft from the open kitchen. The sausage was house-made and had a sweetness that made it difficult to not devour. My son was hilarious. He is firmly in “camp bacon” and was disappointed when the menu did not include bacon. His outburst of glee when he saw perfectly crisp, likely house-cured bacon on his plate was hysterical and those around us couldn’t help but laugh. That being said, seriously, even the bacon was perfect. The biscuit was divine and the sausage gravy was the best I’ve ever had. 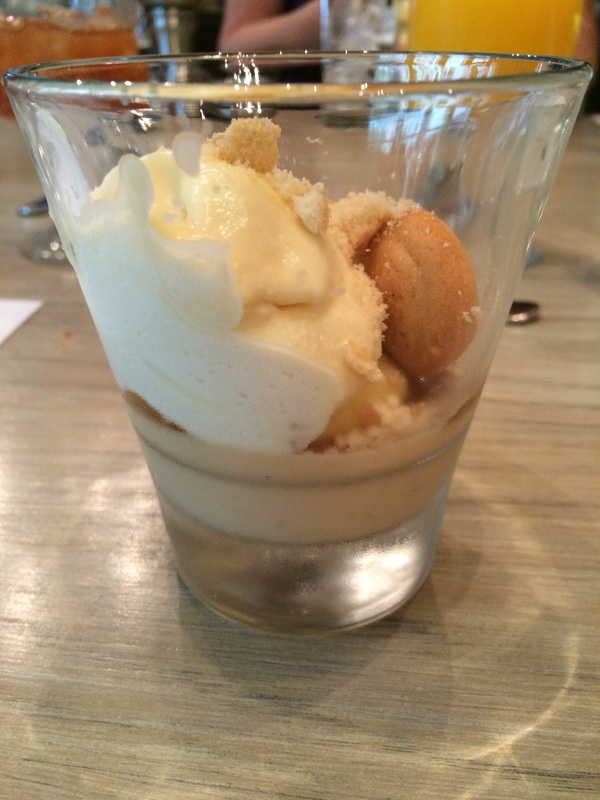 The final course was banana “pudding,” which was a layer of custard, a layer of caramel and a lighter than air layer of banana flavored mousse, topped by house-made miniature vanilla wafers. Literally, I force-fed myself those final bites despite my being full. I might have needed a moment by myself after that, I definitely needed a nap… hahaha. Café Momentum’s new dedicated space will be open in December and to kick it all off, Rachel Ray’s show is featuring this program on her show next month some time. While we dined, there was a film crew interviewing the guests, the workers and the dreamers behind this vision. One of the things I am most impressed with is the commitment to pay each of the interns in the program a living wage. In Dallas, a living wage is calculated as $9.17 per hour. A living wage guarantees someone clothing, food and shelter. It doesn’t guarantee someone a new iPhone or the latest $200 sneakers, but the necessities. Because of the donations, they pay the interns $10 per hour! The program has unequivocally been a success and it would be amazing to see this movement throughout the country. I have to believe that it would lead to a sea-change on how we view and treat at-risk youth. They are worthy of second chances and a shot at dignity. We just have to offer it.